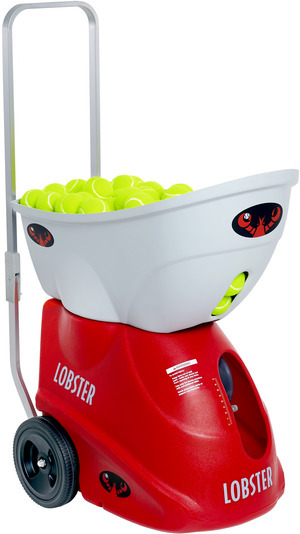 Rapidly improve your game with a Lobster Sports battery operated tennis ball machine. 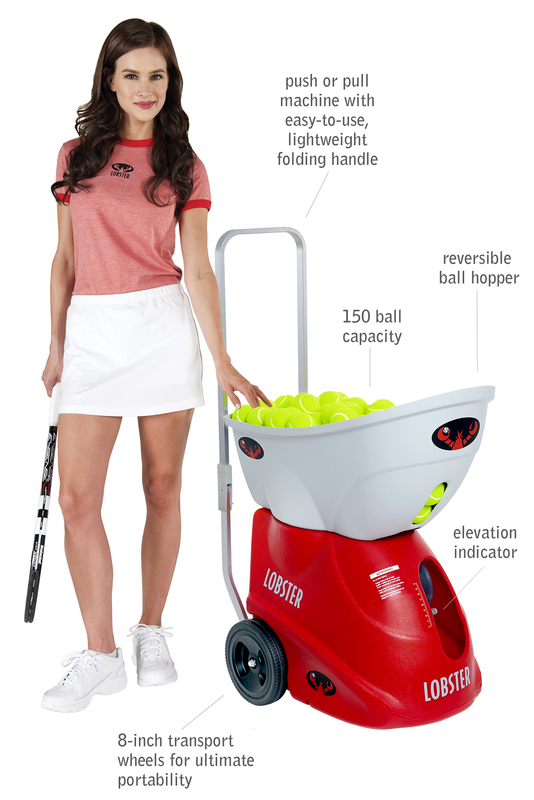 Along with distinctive design, our Lobster elite ball machines offer unbeatable features that will quickly transform the weak points in your tennis game into strengths. There’s no substitute for hitting thousands of tennis balls per practice, and with our dependable, simple-to-use Lobster elite as your tireless hitting partner, that is easy to do. 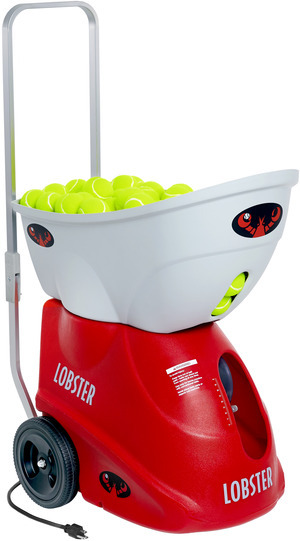 If you play more, you will win more, so hit with the best: Lobster Sports tennis ball machines.